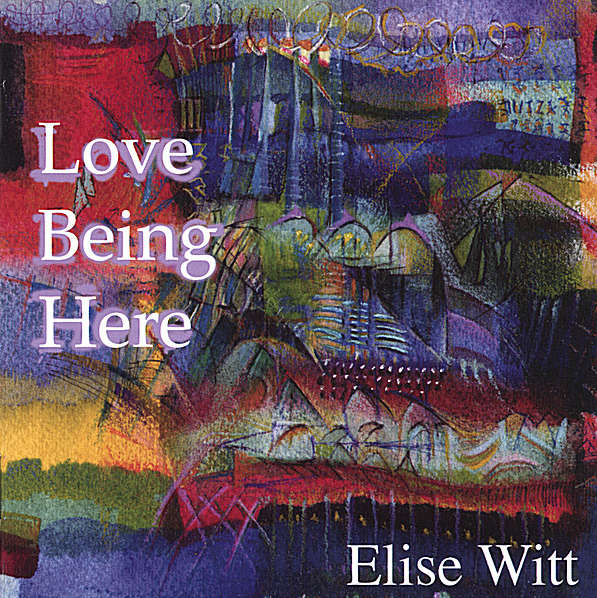 LOVE BEING HERE is the ninth recording on Elise’s own EMWorld Records label. The title comes from a Peggy Lee song, I Love Being Here With You. 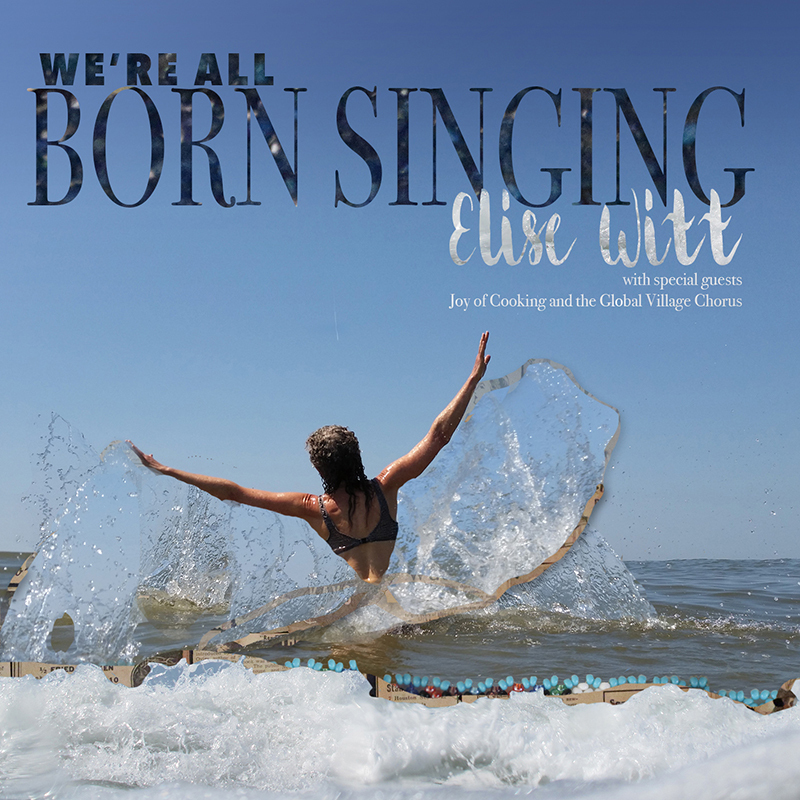 This CD marks a new musical direction for Elise, who for years has been known around Atlanta and around the country as an international folk songstress. 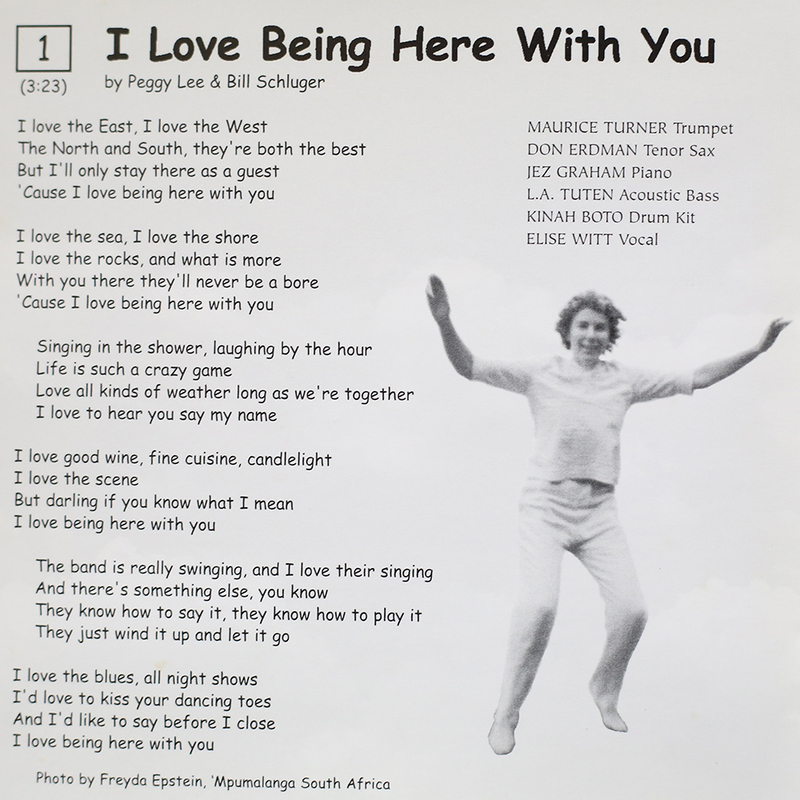 LOVE BEING HERE takes Elise in a more jazz and world music direction, with accompaniments including piano, horns, accordion, cello, and southern African ‘mbira. Purchase CD & Digital Download album directly on this website. Just click Format tab below! And get 20% off, when you order 2 or more of any CDs! Single song downloads available on CD Baby. 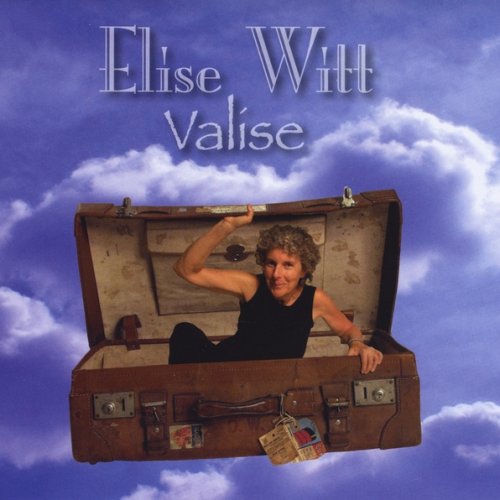 Over half the songs are Elise’s own compositions. 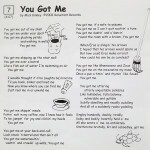 The Farmer & The Gypsy is accompanied by a string arrangement by Daniel Brown from the Twittering Machine. Looking for Ways to Disappear rocks with Col. Bruce Hampton & The Code Talkers’ guitarist Bobby Lee Rogers. 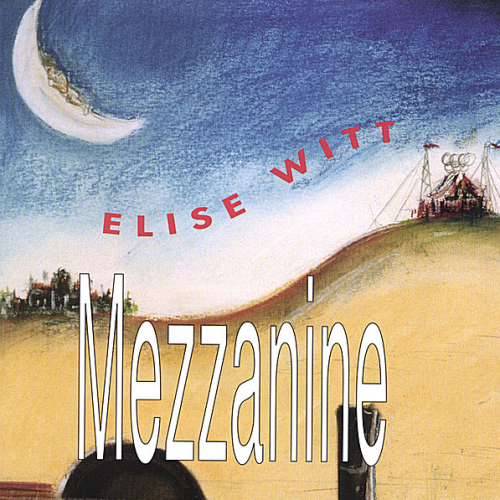 Mimosa Time is a simple and delicate accordion waltz. You Know is a rousing gospel song with Francine Reed pianist Jez Graham and backing vocals by Joyce & Jacque and DeDe Vogt. 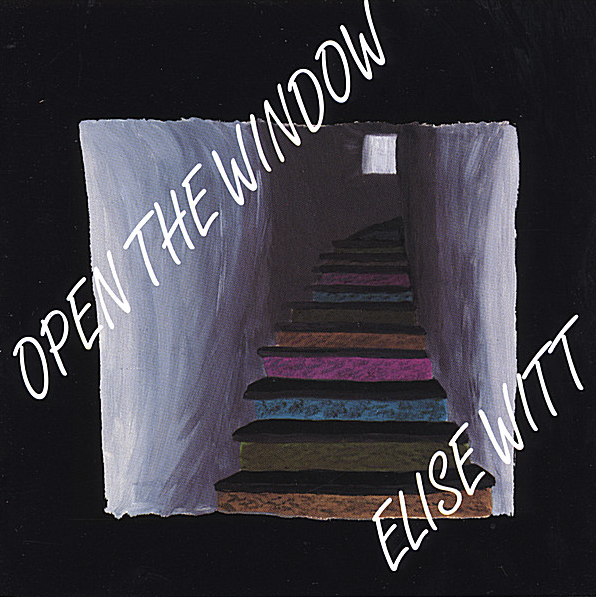 And Un Día Antes is a completely improvised melody and piano accompaniment to a poem by Buenos Aires poet Carlos Martinez Schroeder which Elise wrote during her residency at the Hambidge Center for Creative Arts and Sciences. LOVE BEING HERE also expands on Elise’s international repertoire. 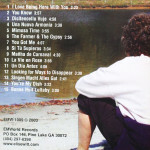 The CD includes Edith Piaf’s La Vie en Rose; Manha de Carnaval, the theme from the Brazilian movie “Black Orpheus;” Dicitencello Vuje a turn of the century Italian Neapolitan love song; Si Tú Supieras, a Cuban tango by Jorge Guitart; plus a 19th century German poem set to music by Elise in an homage to the Lieder of Mendelssohn (her great great great great uncle), Schubert, Schumann, and Brahms, the music of her parents’ youth. 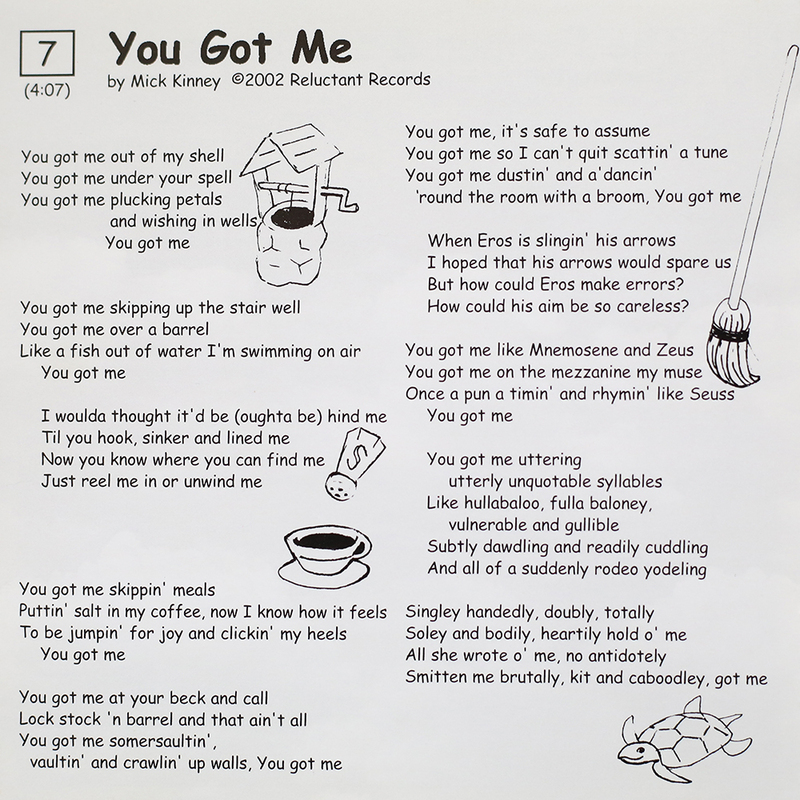 Rounding out the CD are You Got Me and Bonne Nuit Lullaby, two gems by Atlanta composer/lyricist Mick Kinney (Creative Loafing’s Critic’s Pick); You’re My Dish, a Fats Waller tribute to love and food; and the bluesy title track, a classic from Ms. Fever Peggy Lee.